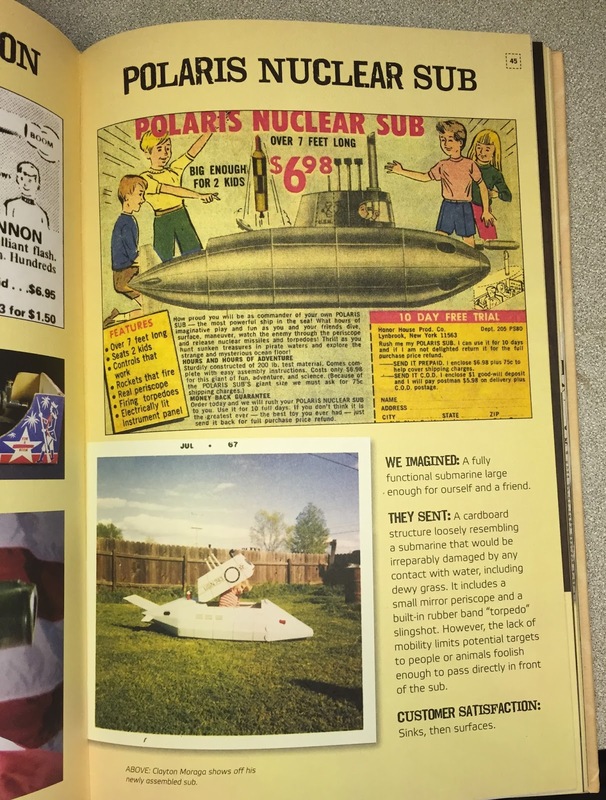 Remember seeing those ads in your old comics, the ones that offered cool toys for almost nothing, only to get a NO as soon as you pointed to the ad when asking your parents for money, then wondering what it would've been like to have that awesome toy? 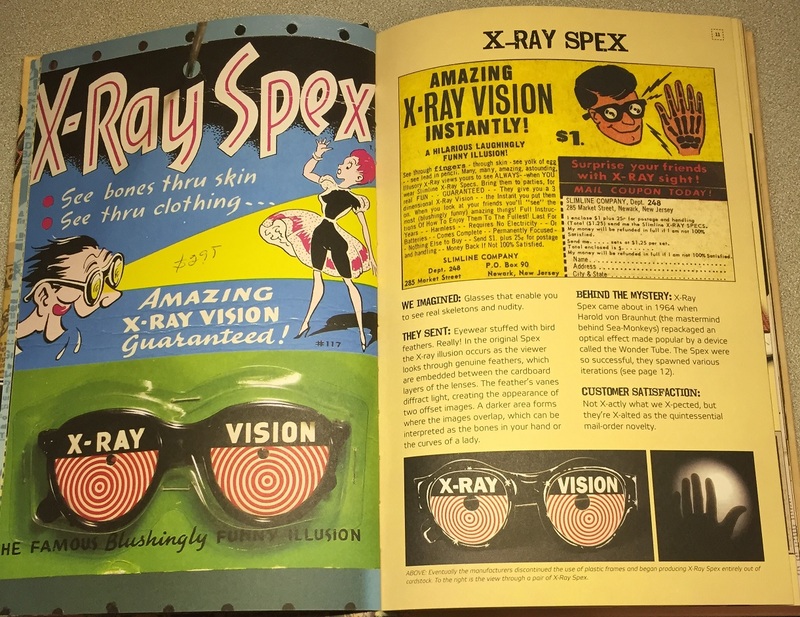 Well there is this cool guy that put together a book that will answer that question and more, its called "Mail-Order Mysteries" and I have to say that this book is AWESOME! This was one of my favorites to read about. I was always curious about what would actually be sent to who ever ordered something like this. 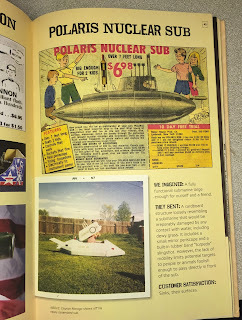 I would've had a blast as a kid if I had one of these. 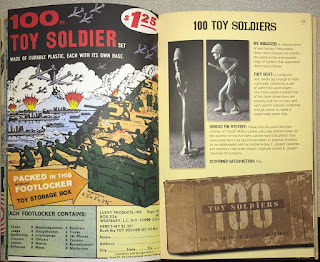 There are also some secrets revealed about some of the items that were offered, like this "100pc Toy Soldier Set". The ad description was a bit flat...sorry, had to. 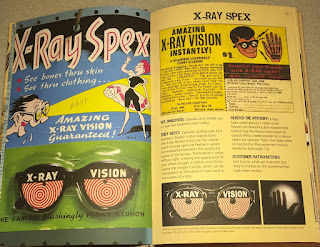 Oh and you can't forget the original that everyone can say that they wanted, the amazing "X-Ray Spex". 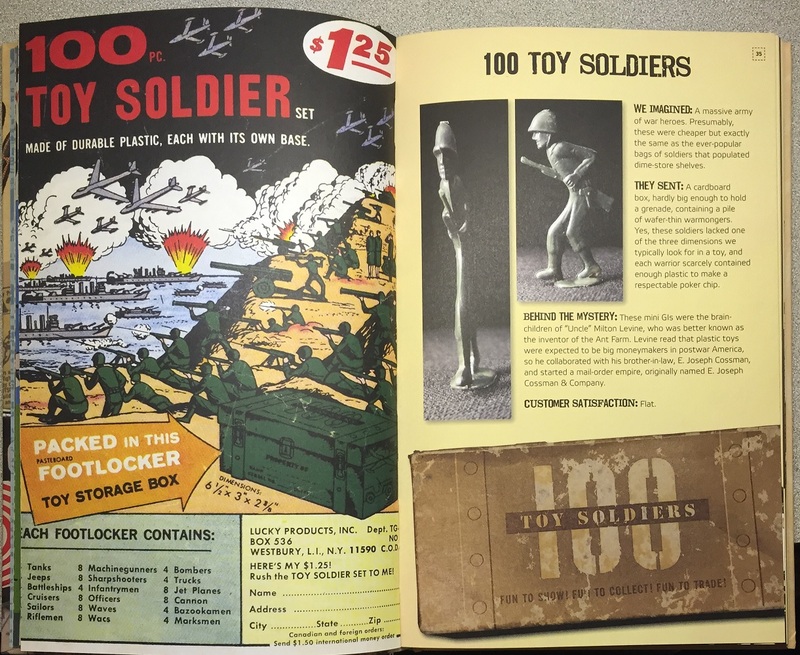 Every young boy that saw these knew that they had to get them for one reason and one reason only...to see what was inside those Birthday or Christmas gifts...you thought it was going to be something else huh.. don't lie you know you thought it. I had a hard time putting this book down there is so much great stuff in this book I had fun reading this and promise that you will to although I made myself stop reading from time to time because I didn’t want it to end. Special Thanks to Kirk Demarais for the OK to write this. 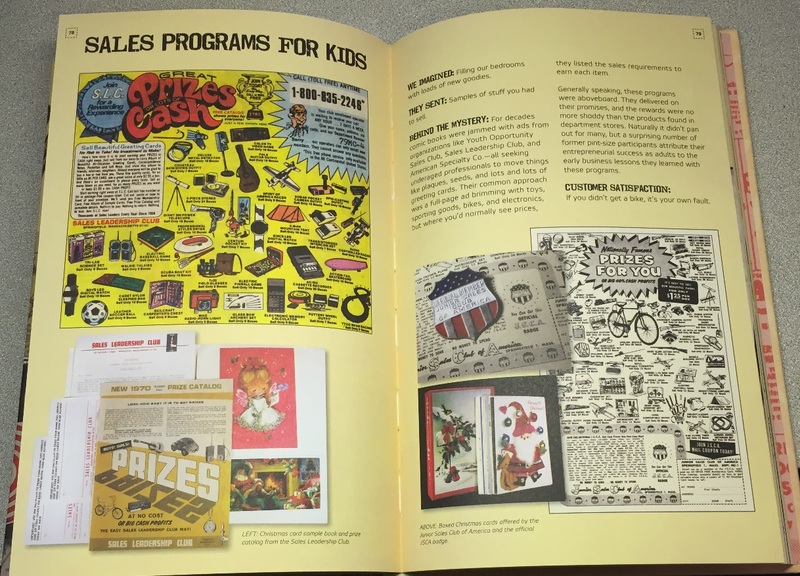 Want to know more about him and his work head over to SecretFunSpot.com you can find links to his other sites. Oh and check out his short film "FLIP"